Goats – large free range herds across the Australia outback provide high quality animals for the export processing industry. 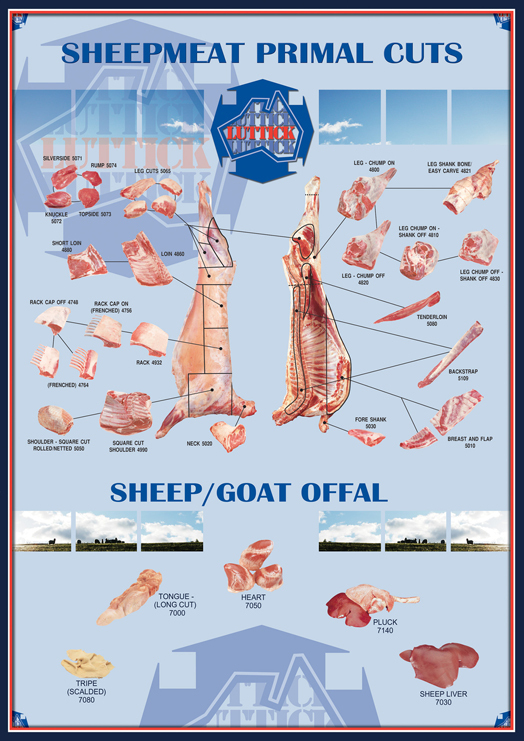 The export market for goat meat is centred around the supply of whole carcases, 6 way cuts and offal, all of which we are regular suppliers of. More information about some of our popular items follow with many other products also available. We are exhibiting at the Anuga Food Fair in Cologne during 7-11th of October 2017 so please visit Matthew at Hall 6.1 – Meat Pavillion, Stand C107.